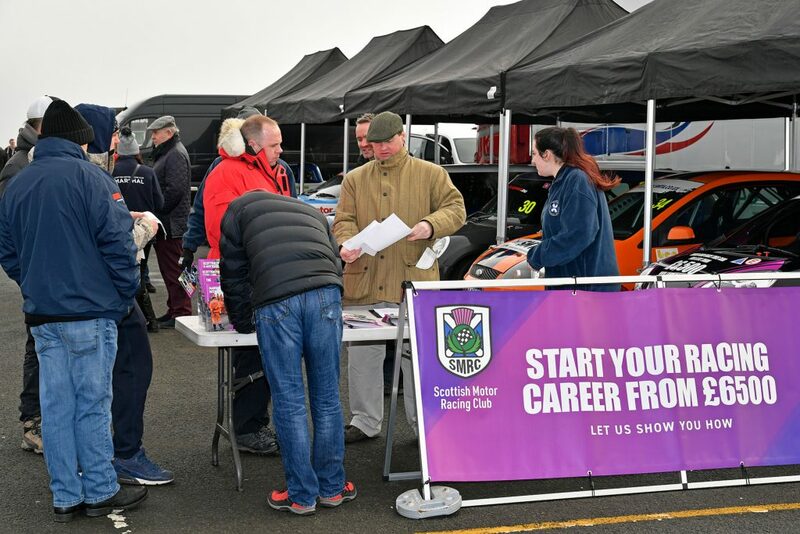 Our cars, drivers and championship representatives were busy all day talking to people about getting involved in Scottish Motor Racing in 2019. Despite the chilly January conditions, over 50 people enjoyed an on track passenger experience in our cars and gained an insight into what life in the fast lane is like in Scotland! Huge thank you to all our members who braved the cold and helped to make today’s event a success; 2019 is looking like it’s going to be a good year for Scottish Motor Racing! View photos from the day in the gallery section!